Revolution of Alice Cullen's Hair. . HD Wallpaper and background images in the Harry Potter Vs. 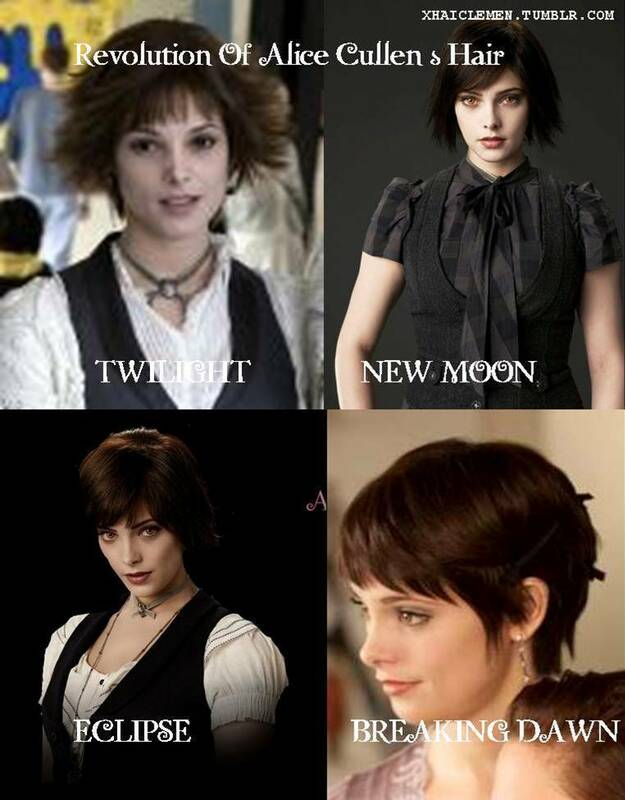 Twilight club tagged: twilight alice hair revolution new moon eclipse breaking dawn series.